Flex Massage Therapy is a registered massage therapy clinic in downtown Toronto. We are located on Yonge Street at Gerrard, near College Park, Ryerson University and the College Subway Station. 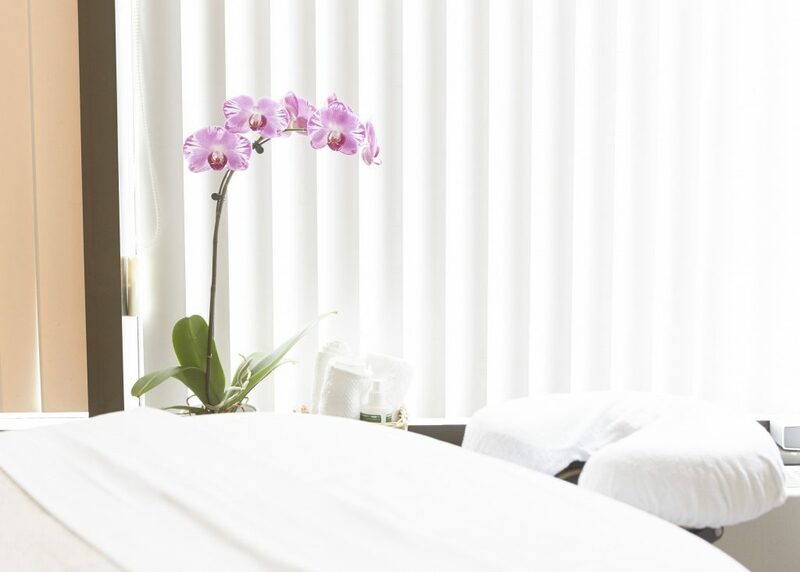 Our team has been in the neighbourhood (formerly Bay Gerrard Massage) since 1996, providing respite amongst the bustle of condos, businesses, and University Avenue’s hospital district. What makes us exceptional is the skill and professionalism of our therapists. Collectively, we have extensive post graduate training in cutting edge massage therapy techniques. Our therapists have been instructors and researchers in the healthcare field; most notably in our on-going association with Toronto’s Hospital for Sick Children, as staff and patient massage therapists, researchers, Staff Wellness workshop facilitators, and work with the Palliative Care team. As registered massage therapy becomes more popular and prevalent, each of us at Flex Massage Therapy continue to learn and develop our skills in this ever-evolving field. Our massage therapists specialize in a variety of massage therapy techniques, and so we are able to meet the needs of a wide range of clients.